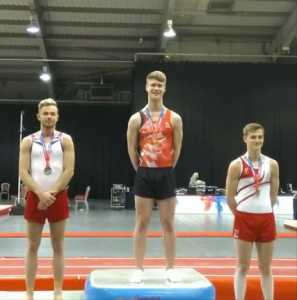 Many congratulations to everyone who competed at Telford this weekend in the first Spring Series event. Everyone performed well and medals went to Emily, Rohan, Bashar and to Alex Bradshaw who won his second senior gold medal. Well done ! Bookings now being take for our October holiday camp ! New gymnastics and pre-school classes for 0-5 year olds !